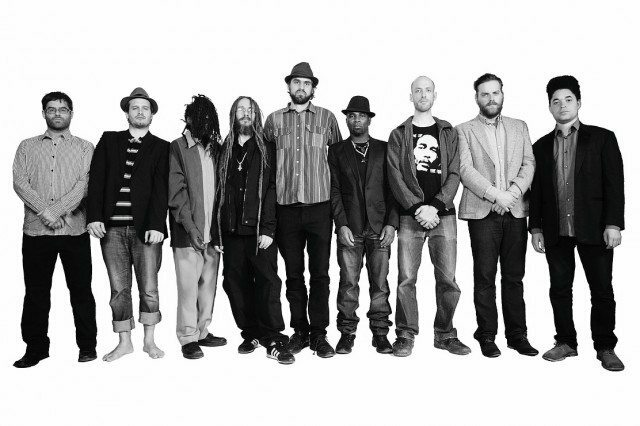 The Human Rights: The musicians that make up the roots reggae group known as The Human Rights (previously known as Friendlyness and the Human Rights) are well known in the local scene. This includes names like Friendlyness, Tréson, Bernie Pitters, and more who are on board for the band’s debut self-titled project. With a firm handle on the classic reggae sound, The Human Rights are all about the conscious vibes and positive messages with a uniquely Canadian flair on this independent release. Junia-T: With a decidedly traditional hip-hop flow, Junia-T is back, this time with a new single from the soon-to-be-released Son Of A (Drum)mer LP. The smooth “My My My” by the Mississauga MC features production by the increasingly prolific Big Sproxx. The track coasts on a classic boom-bap beat and is highlighted by a guest spot by Briskinthehouse.